Welcome to Mapleview Place! 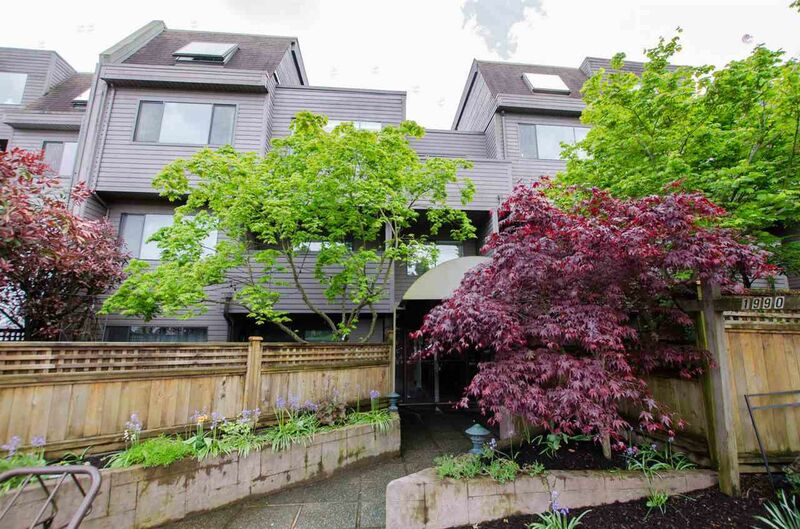 One of the lowest priced 2 bedrooms in Kitsilano in one of the most sought after locations in Vancouver right across the street from the Arbutus Greenway! 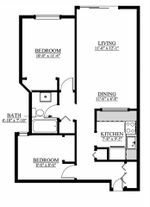 Corner suite in a very quiet setting with shared laundry on the same floor right outside your door! Bring your renovation ideas! Prime Kitsilano location and only steps from restaurants, shopping, beaches, Granville Island, transit and all that Vancouver has to offer! One parking spot included and bike storage available. Pets and rentals allowed.